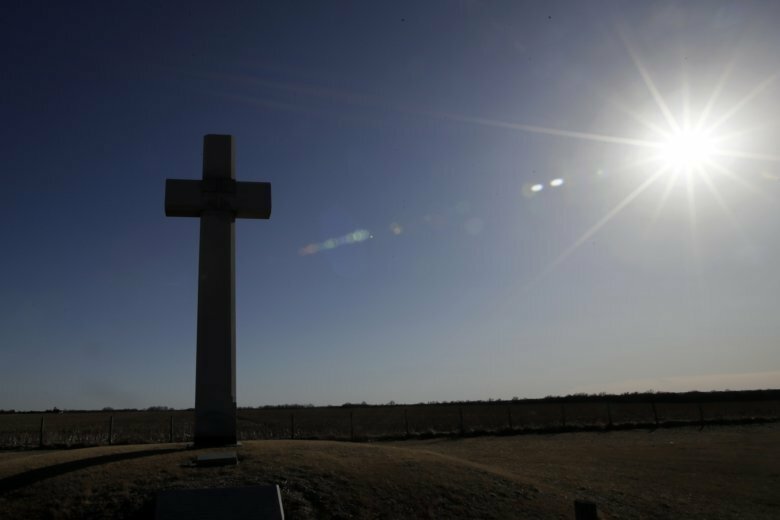 The monuments most likely to be affected are large crosses on public, not private, lands and where there’s a prominent cross that isn’t part of a larger memorial. 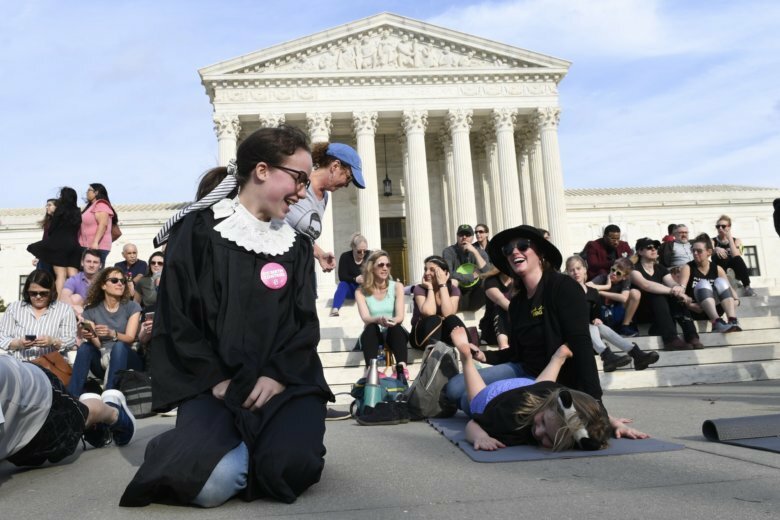 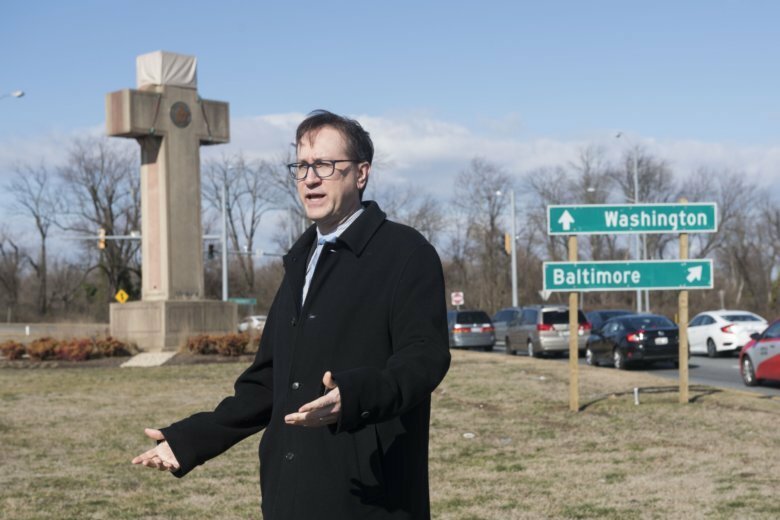 The cross’s challengers include three area residents and the District of Columbia-based American Humanist Association, a group that includes atheists and agnostics. 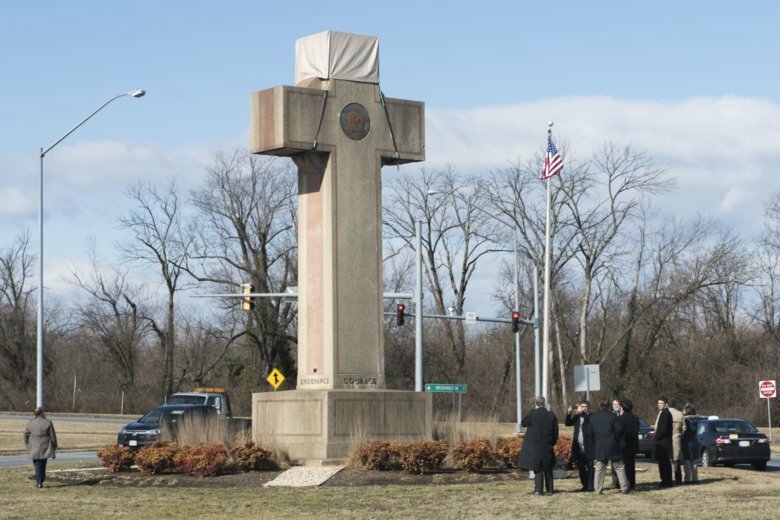 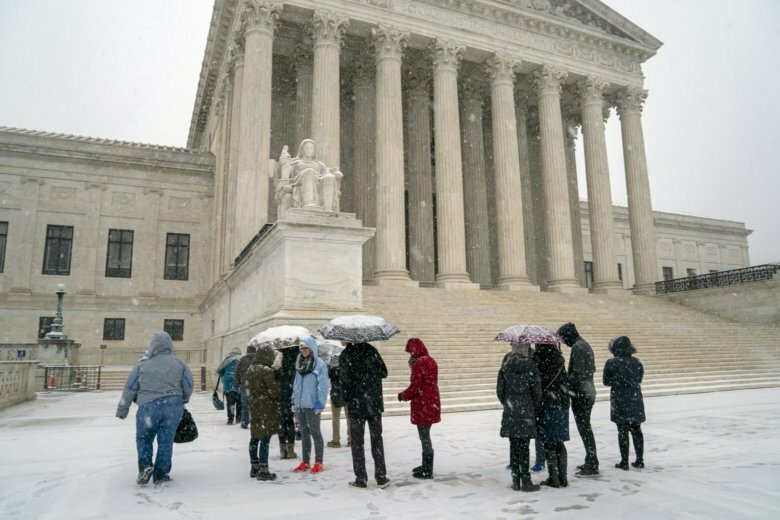 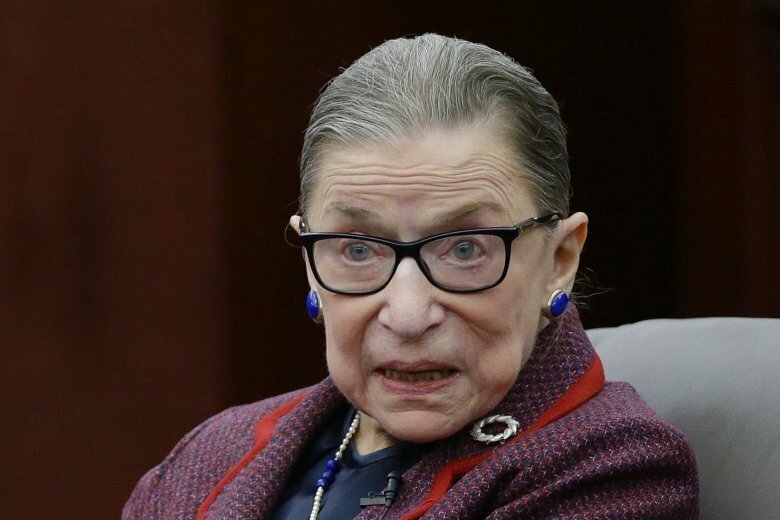 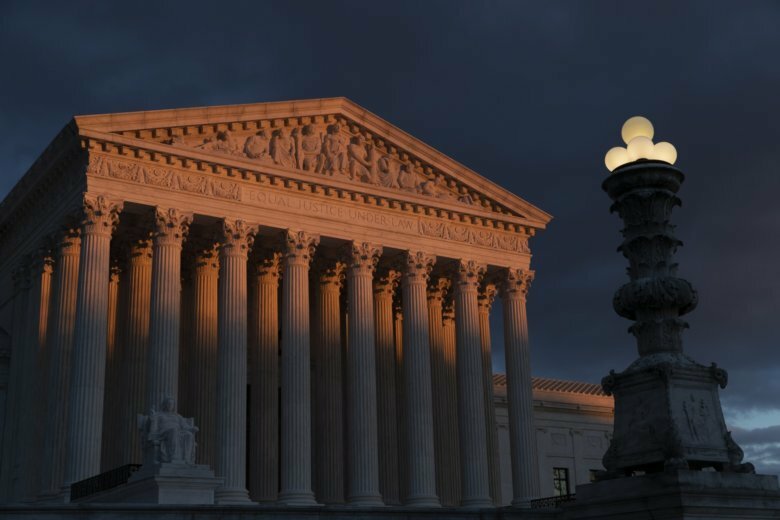 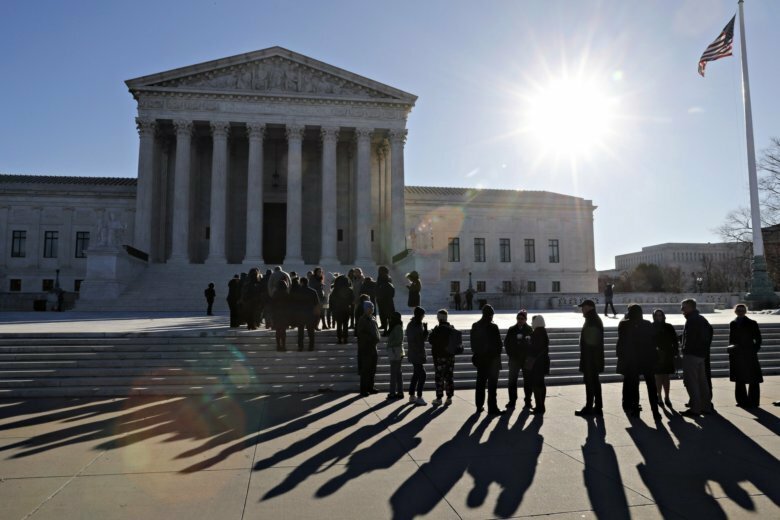 The Supreme Court hears arguments this week over whether a 40-foot-tall concrete cross at a highway median violates the First Amendment’s establishment clause or is merely a memorial that’s honored World War I dead for the last century.